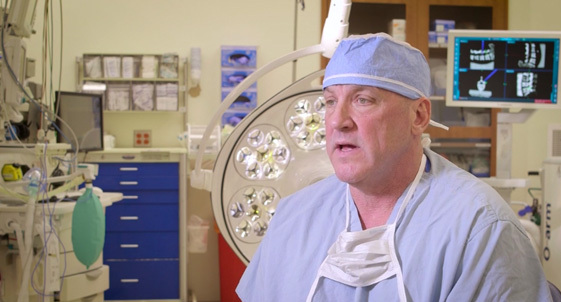 Bill D. Underwood, M.D., Ph.D., specializing in neurosurgery, completed his undergraduate education at the University of Michigan, Ann Arbor and his medical education, including neurological surgery residency, at Wayne State University, Detroit. In addition, Dr. Underwood completed a Ph.D. in anatomy and cell biology concentrating on traumatic brain injury. Graduating from medical school with distinction in biomedical sciences, Dr. Underwood has won awards and recognition on both the state and national levels for his research in traumatic brain injury. He has presented his research internationally, and has numerous publications in peer-reviewed journals. Before coming to UHC, Dr. Underwood had been practicing neurosurgery in the Detroit metro area. 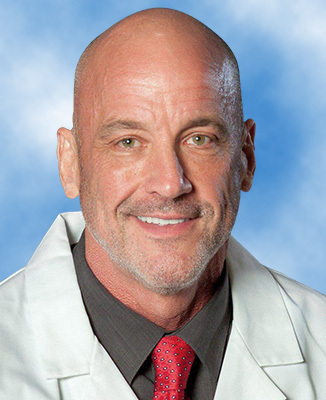 Dr. Underwood treats the full spectrum of spinal disorders including degenerative conditions, osteoporotic compression fractures, disc herniations, spondylosis, spinal stenosis and spinal trauma. 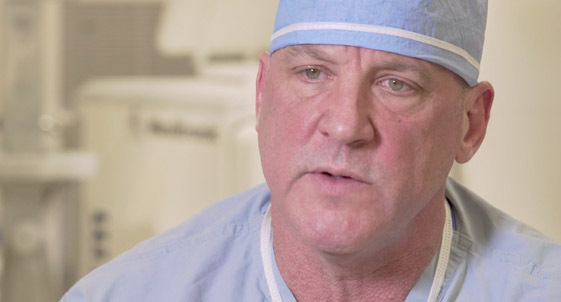 He utilizes state-of-the-art techniques including minimally invasive procedures, kyphoplasty and instrumented fusion procedures. In addition to the spine, Dr. Underwood treats traumatic brain injury, brain tumors, hydrocephalus and full array of intra cranial disorders. 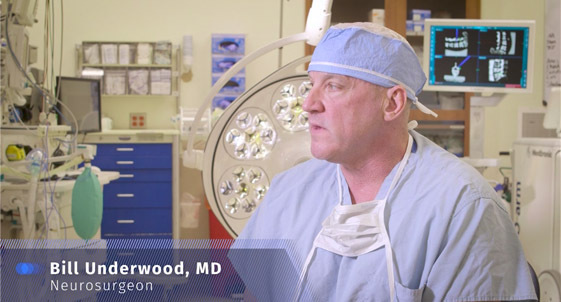 Dr. Underwood also treats both surgically and non-surgically peripheral nerve disorders including carpal tunnel and ulnar nerve compression syndromes. Team 6 in numerous areas of conflict. He is a highly decorated veteran and left the military with the rank of lieutenant commander. For appointments call (681) 342-3500.